Minutes add up to hours. And dollars. 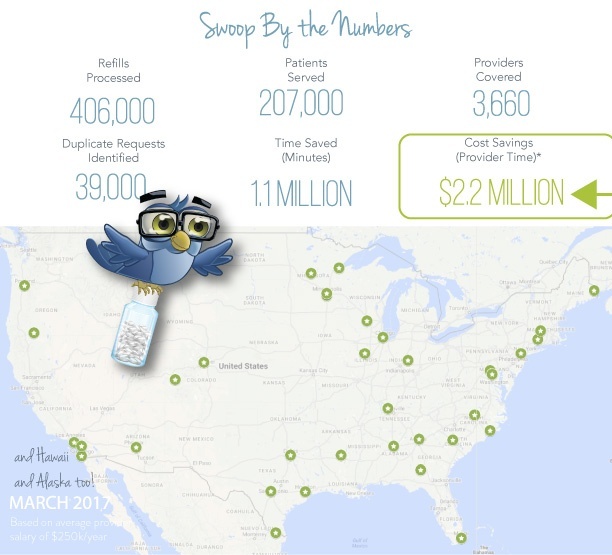 Charlie is live in Allscripts, athenahealth, and Epic health systems across the country. And he's hard at work. Check out the highlights from March!